Breast Enhancement Centers of America (BECA) opened its fourth international location today at Northside Plastic Surgery in Alpharetta. The Alpharetta destination joins established practices in Miami, Beverly Hills, and Munich, Germany. BECA was founded by Dr. L. Scott Ennis with a single goal of “creating life-changing experiences by taking in each patient’s unique beauty and crafting a surgical procedure to showcase and elevate it.” At Northside Plastic Surgery, BECA will offer a full array of breast and body procedures designed to achieve that goal. The BECA medical team will offer breast augmentations, lifts, revisions, and reductions. It will also offer a variety of body sculpting procedures, including labiaplasty, liposuction, mommy makeovers, and tummy tucks. The breast and body procedures provided by BECA will complement the facial procedures offered by Northside Plastic Surgery founder, Dr. Mike Majmundar. Board-certified in facial plastic surgery, Majmundar is considered one of Atlanta’s pre-eminent cosmetic surgeons. He has been named a Top Doctor by Atlanta Magazine; a National Top Doctor by U.S. News & World Report and Castle Connolly; a Top Beauty Expert by The Atlantan, Best Self, and Northside Woman; and Best Botox and Filler Injector by Jezebel. Surgical procedures performed by both BECA and Northside Plastic Surgery will take place at the Greater Atlanta Plastic Surgery Center, which is located on the Northside Plastic Surgery Center campus at 11681 Haynes Bridge Road in Alpharetta. The surgery center is an AAAASF-accredited, state-of-the-art outpatient facility specializing only in cosmetic surgery. The center boasts more than 4,000 square feet of space with two oversized operating rooms. 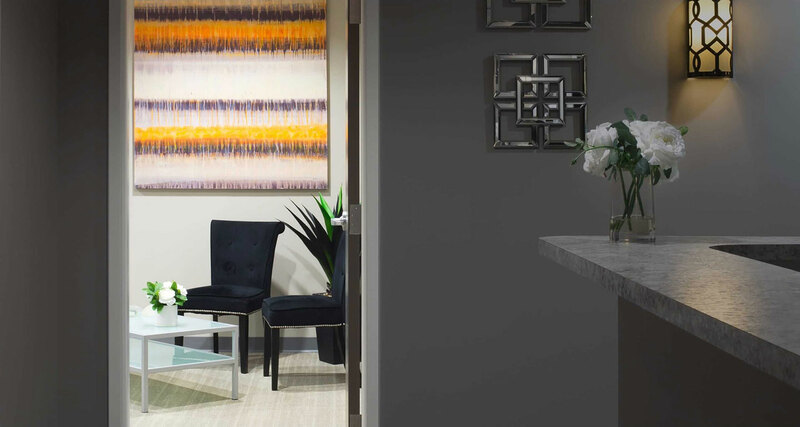 An overnight suite is also available for patients seeking the utmost in privacy and superior care.